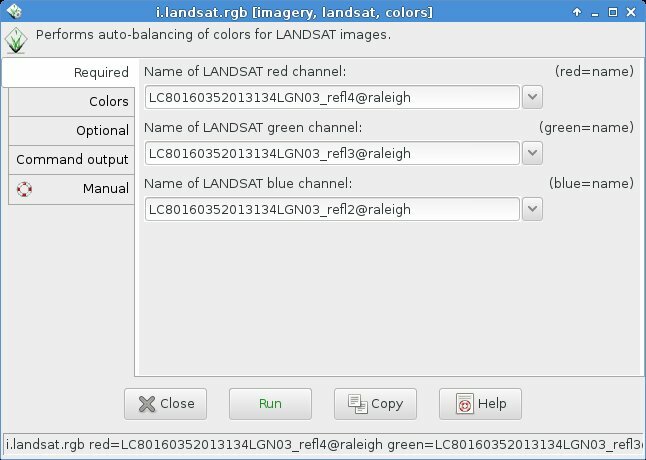 i would like to calculate land surface temperature from Landsat 8 but the addon is not working with me, i installed the i.landsat8.swslt and when i open the option its not as the munal explained. 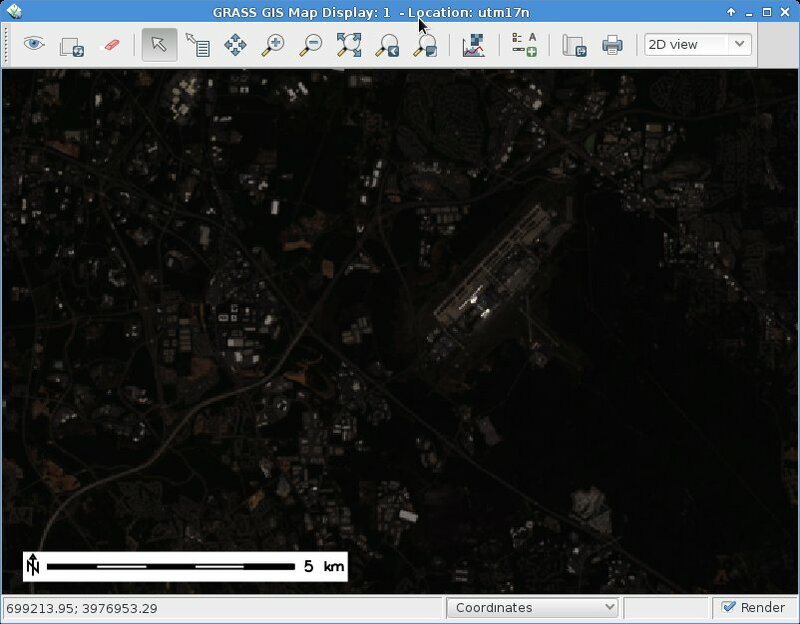 what can i do to calculate the land surface temperature. 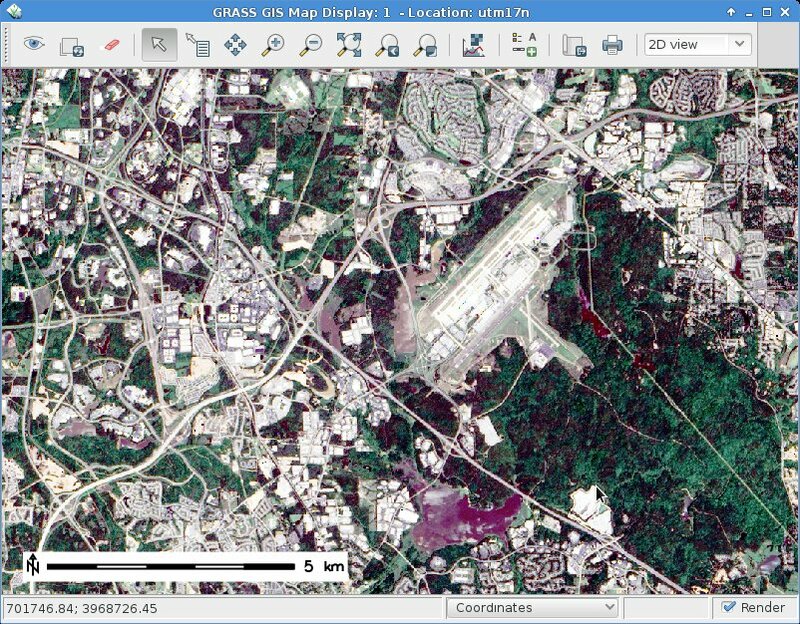 Can you please describe the problems with i.landsat8.swslt in greater detail?`Maybe via email to me . I tried the process on my imagery and it did not work. 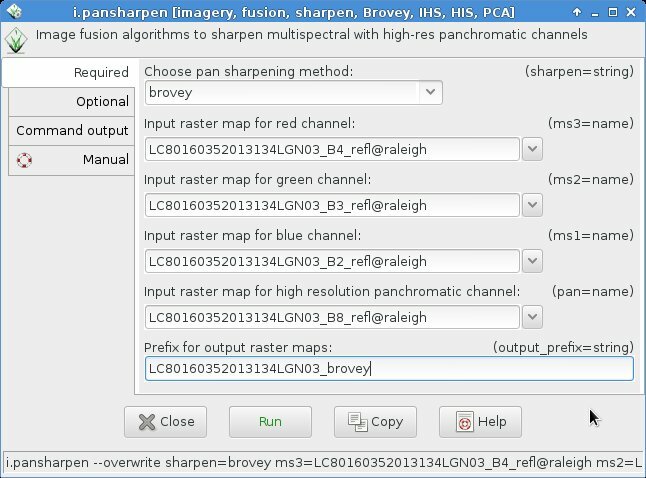 Two weeks ago i.pansharpen has been extended to work with up to 32bit. 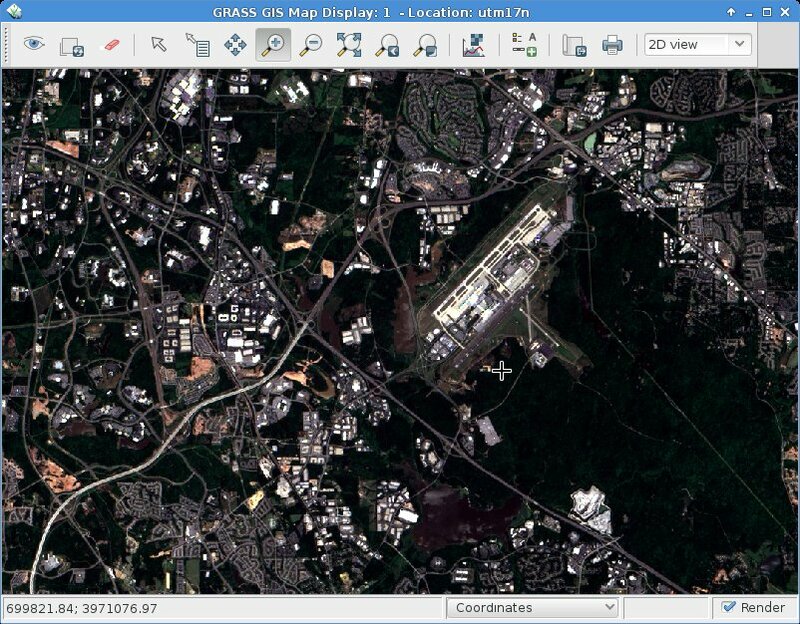 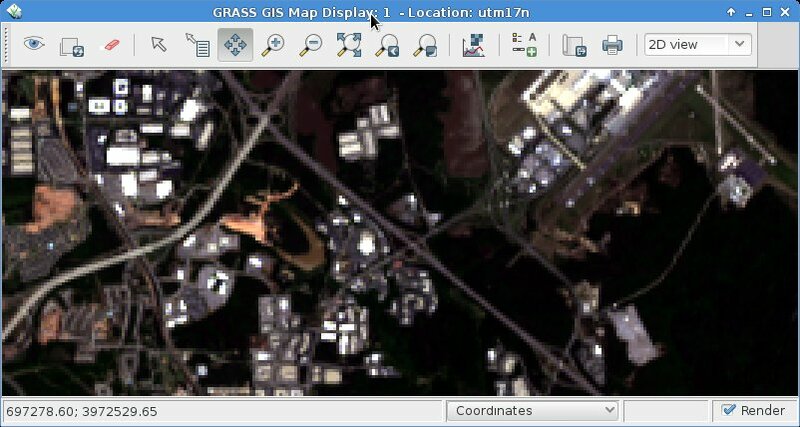 This is available in the current GRASS GIS 7.7 development version which will become stable GRASS GIS 7.8 soon.